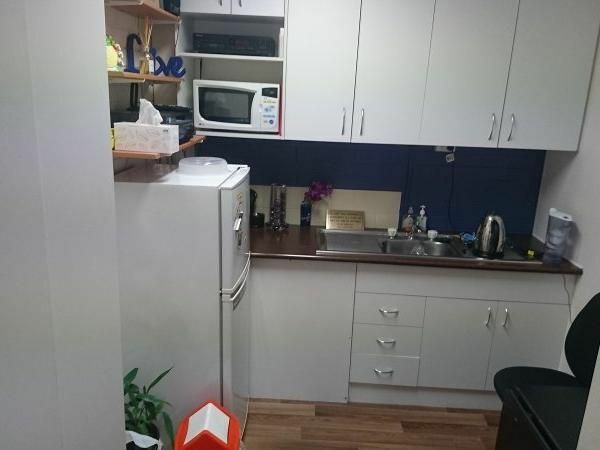 • Currently has 4 rooms, large reception and foyer area plus kitchen. 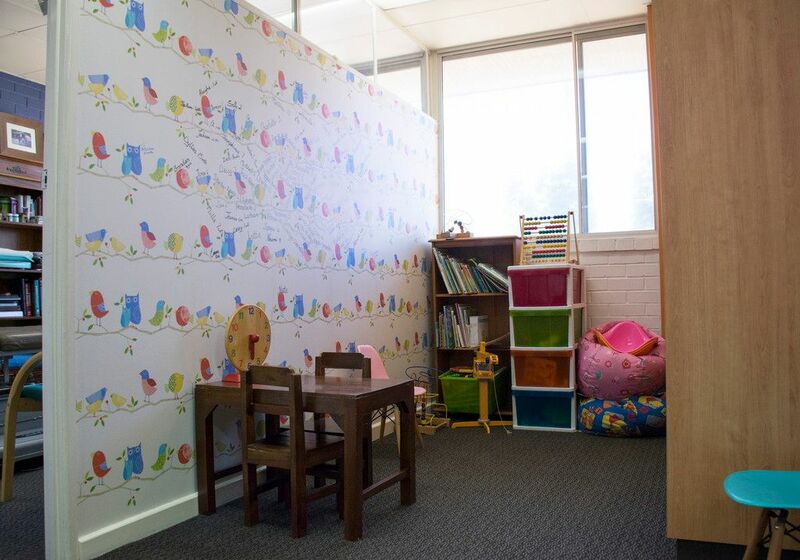 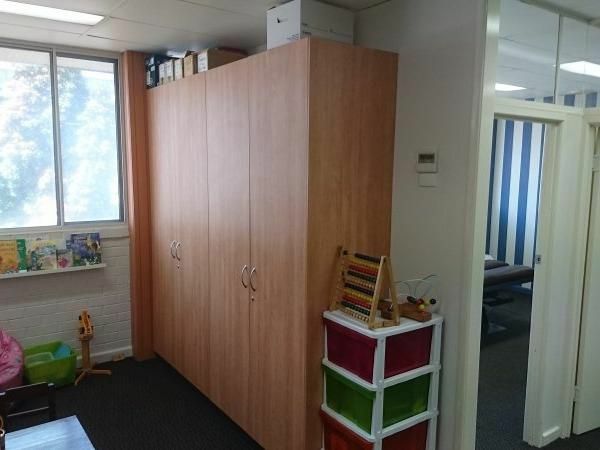 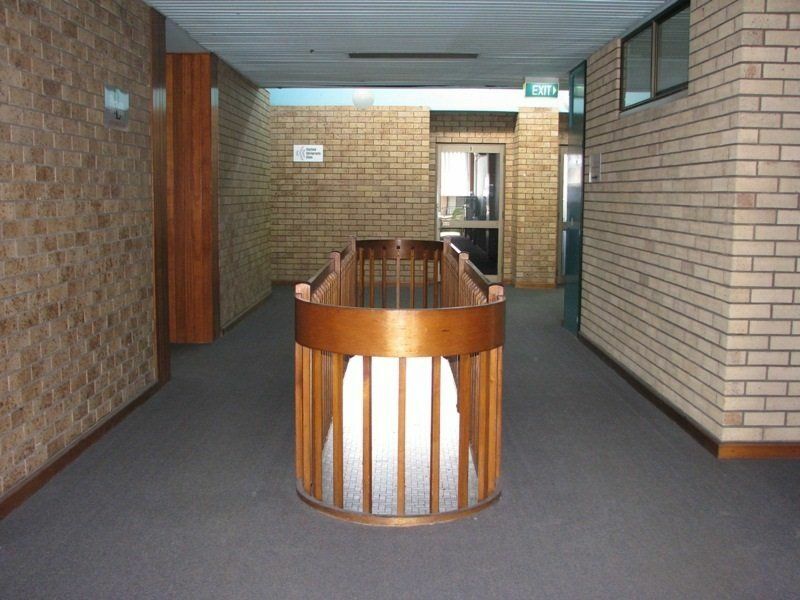 This fantastic space would ideally suit a medical modality, but is equally functional for a commercial office, the internal walls are non-supporting so can be reconfigured to suit. 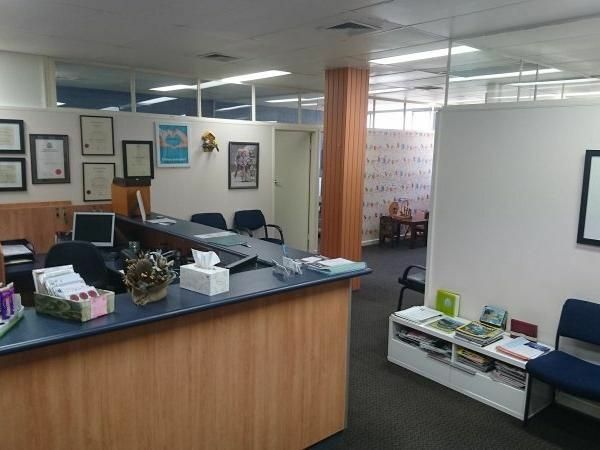 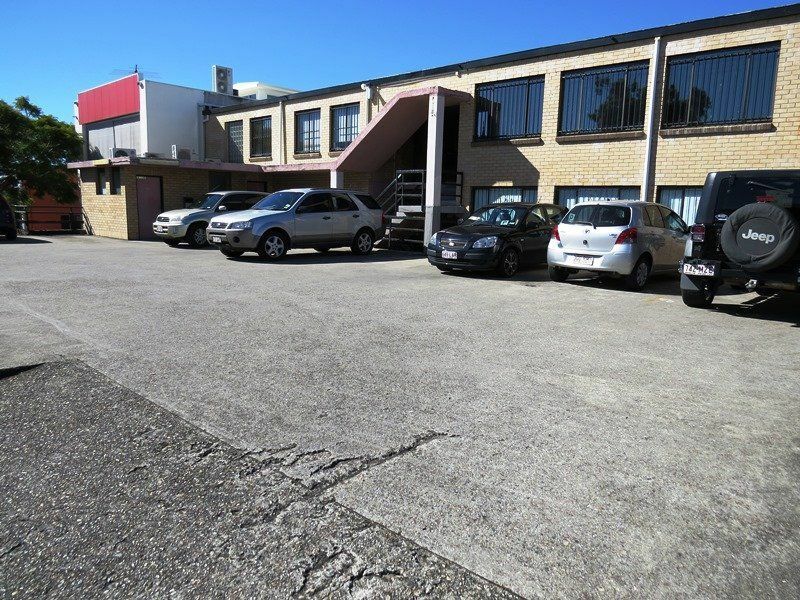 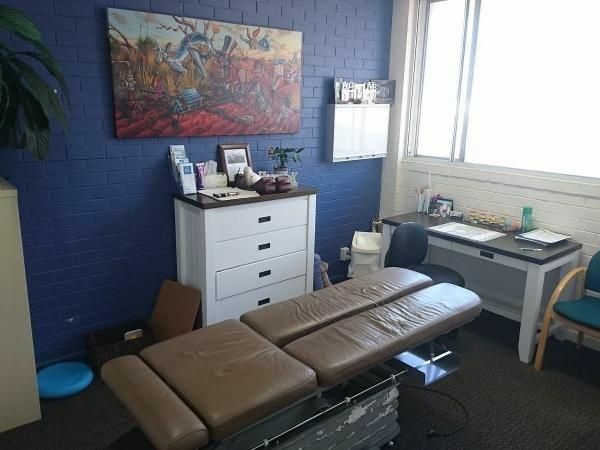 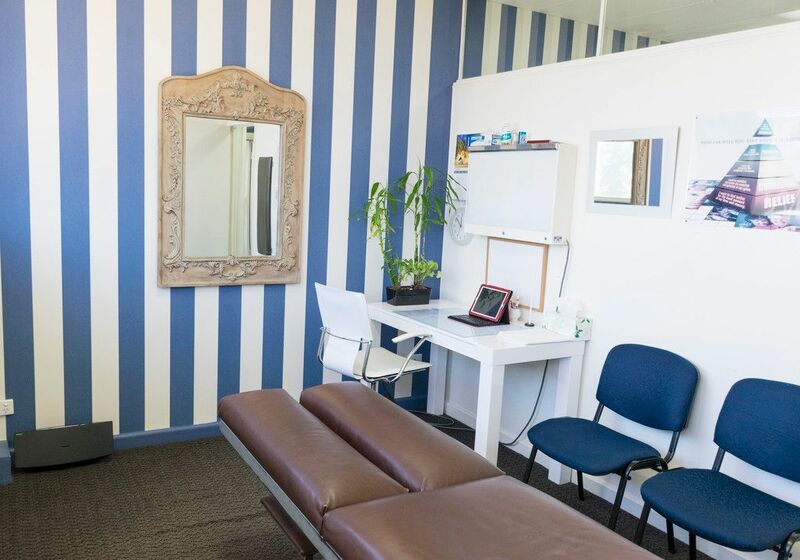 This property is directly opposite the new QScan development, located in a busy centre with a good mix of medical and professional businesses including Lawyers, Dentist, Physiotherapist etc. 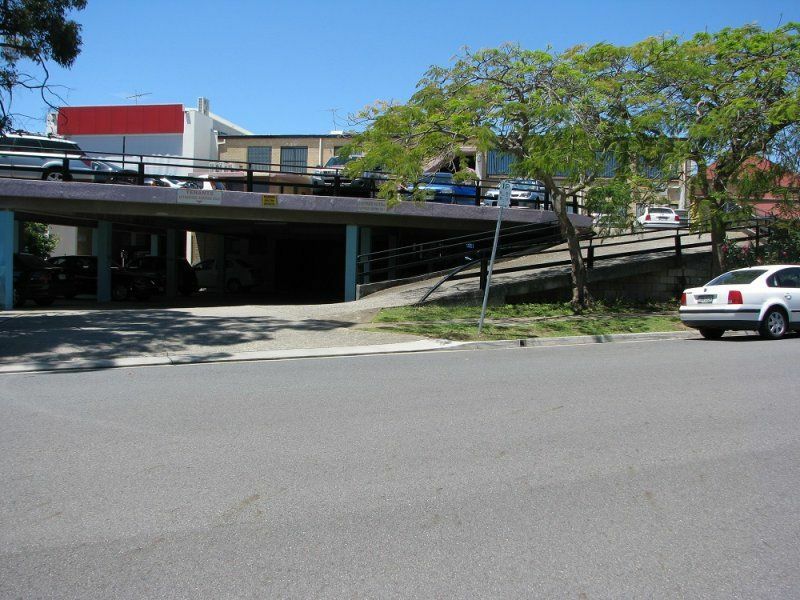 Heaps of on-site visitor parking on elevated rear car park with direct access to the 1st floor. 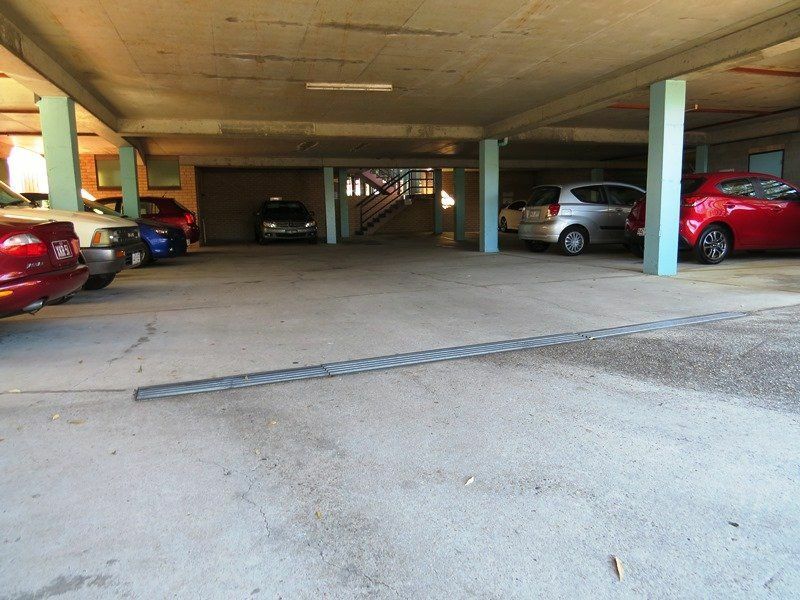 Includes one dedicated under-cover car space on ground level. 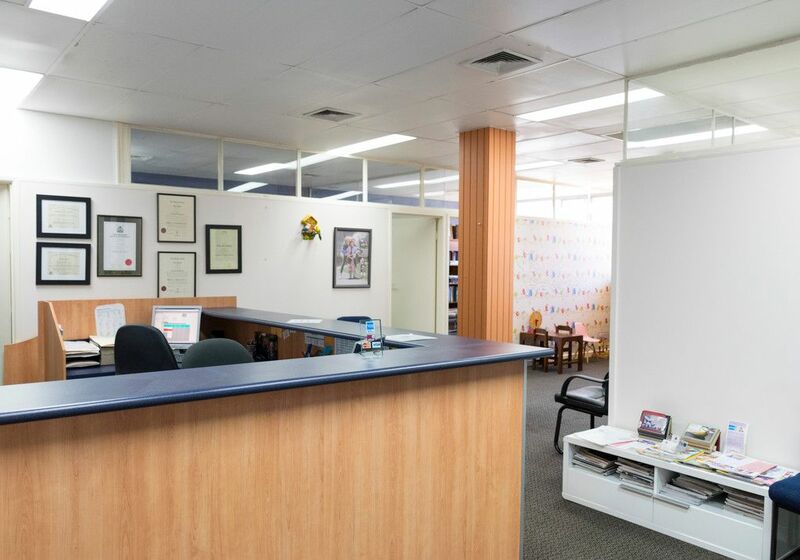 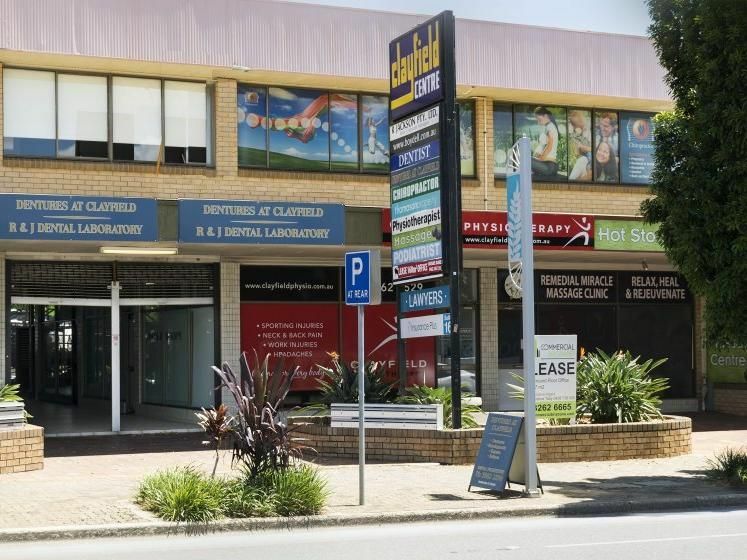 Clayfield, an inner northern suburb approximately 5 kilometres from the CBD, is centrally located to the fast-growing Australia Trade Coast Precinct, Brisbane Airport and the Port of Brisbane. 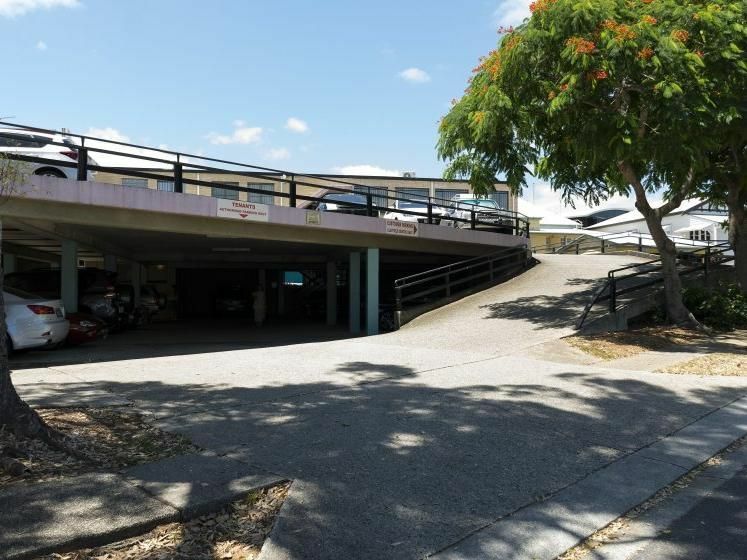 Close to major roads such as the Gateway Motorway, the Inner-City Bypass and Airport Link, it offers convenient access to all areas of Brisbane as well as the Gold Coast and Sunshine Coast corridors.